Oh the changing of the seasons is in the air as we transition from summer to fall! Can you feel it? Many people here in Texas are welcoming the change with open arms since it has been so hot and dry this summer but others, not so much. Fall is known to bring cooler weather, shorter days and inevitably gives way to snow in most parts of the country. So whether you love it or hate it, fall has arrived but it doesn’t have to get you down! 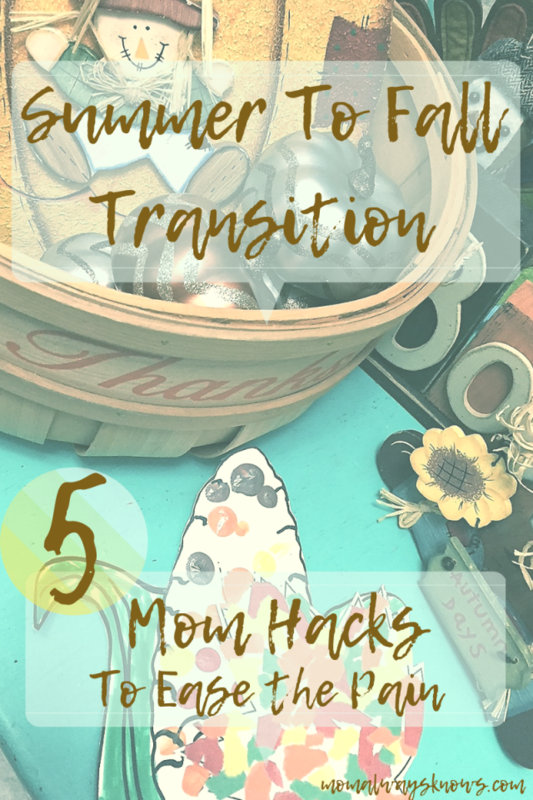 Let us help ease the pain with these five MOM hacks so you can transition from summer to fall with ease. During the summer I make foods that are light on our tummy and easy to prepare but as we transition into fall I change my menu to include a variety of comfort foods like chili, soup and stews. My family likes the change and welcomes the new dinner items. I need something to keep track of my new fall menu items and I love using a meal plan. If you are not using a meal plan, you really should, to make things easier on yourself. It doesn’t have to be complicated or extensive, just a bit of organization will go a long way. I write out what I will be having for the whole week so I can prepare and make sure I have everything from the grocery store. Nothing is worse than starting tacos and realizing you don’t have any seasoning or cheese. Check out Pinterest or google and you can find many free and easy to use meal plan templates! The transition from summer to fall is a perfect time to purge and usually our closets need serious purging! At the end of summer I go through my whole family’s wardrobe starting with the folded items then the hanging clothes all the way down to shoes and socks. I know I know, you might need that someday but if you have not worn it in the past year, get rid of it. 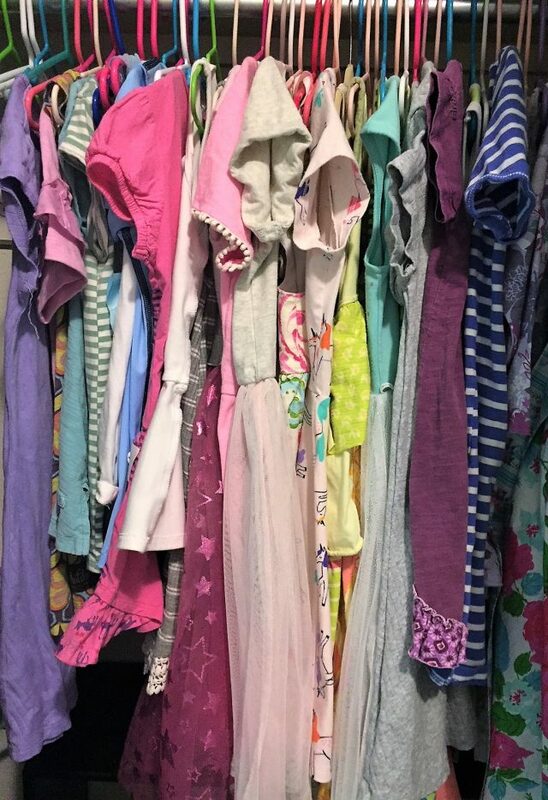 Styles change, kids grow and clothes get ruined so you will find plenty to get rid of. Season change = weather change so put up all the summer gear and replace it with your fall and winter gear! Believe it or not, this will save you much time and energy later on plus you will feel good about being organized. Simply pack up your summer items in a tub and store or at least move it to the back of the closet out of mind. Over the summer you might have picked up some habits you don’t care for like skipping the gym, eating too much or not getting enough sleep. 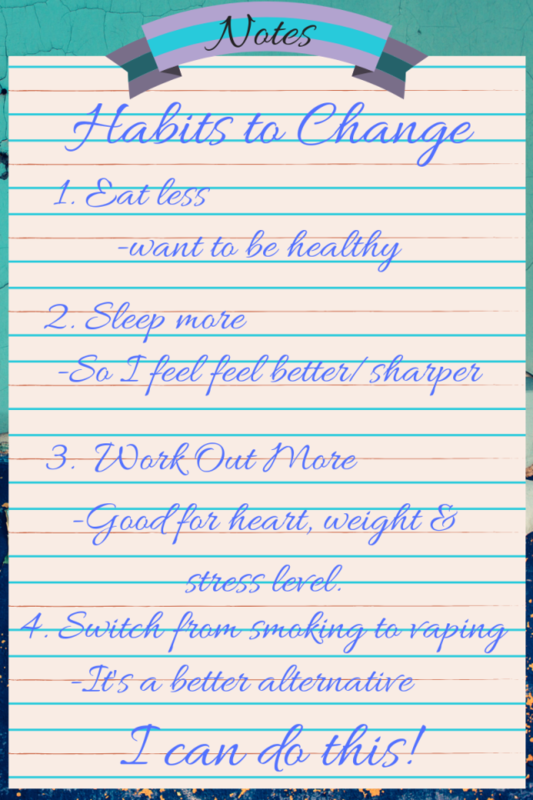 The summer to fall transition period is a great time to make a list of all the habit(s) you would like to change/improve and why. Making a list will make your life easier because you will have something to look at and fall back on for accountability. Ask your friends if they want to partner up and you can do it together! Becoming a better version of “you” will feel good this fall and help you not only feel better but be more productive in all areas of your life! 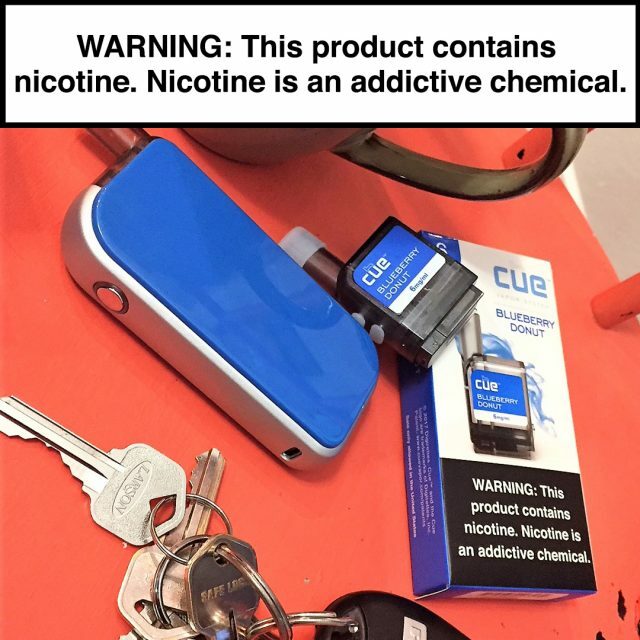 My husband switched from smoking to vaping with his Cue® Vapor System. He loves that it is just as easy as pop it in and go. If you know anything about vaping and the equipment that goes along with it then you know what I am talking about. No longer did he have to worry about batteries, changing coils and broken glass. It was truly love at first sight. The pre-filled, disposable cartridges were easier than the bottles of e-liquid that he used with other equipment and so much less mess! He loves the Strawberry Bliss flavor and I love that the Cue is a great alternative to his smoking! Cue made his life so much better because now he has no messy coils to change and his clothes and skin smell much better too. If you are not happy about the end of summer, a great way to ease the pain into fall is to change up your home decor. Get in the fall spirit by recreating your space with warm fall colors and accents like browns, oranges, deep bronzes and golds. 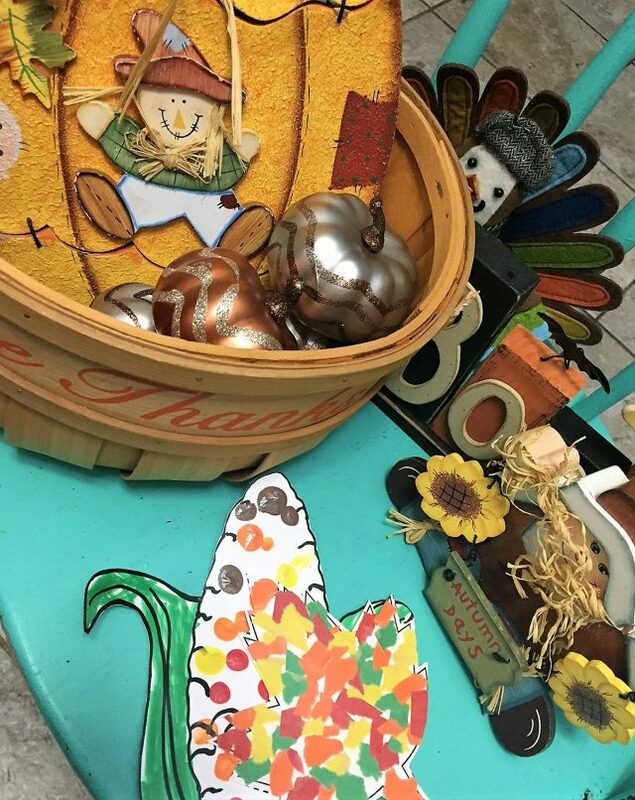 It’s such a fun time to get in the attic and get out those bins packed full of Halloween decorations, gourds, wreaths, flannels and extra throw pillows. Spend the day by yourself or even as a family decorating areas of your home with fall decor like the fireplace mantel, kitchen table, entry way and walls in a fall theme. If you still feel some agony about fall, spring for something new to lift your spirits like new curtains, new lamps or even try a little pumpkin carving. Fall means back to school and with that brings lots of activities! Many fall festivals will be in full swing and after-school sports and classes start up so there is much to get your family involved in. Try to stay active and engaged with others in social settings and you probably won’t notice the changing of the seasons or even care that it is dark when you get home from work. Have lunch with a friend, enjoy your Cue® Vapor System instead of cigars while playing cards with the fellas or get a much needed massage! Being around others during this time will always help lift your spirits and get you in the mood for fall! 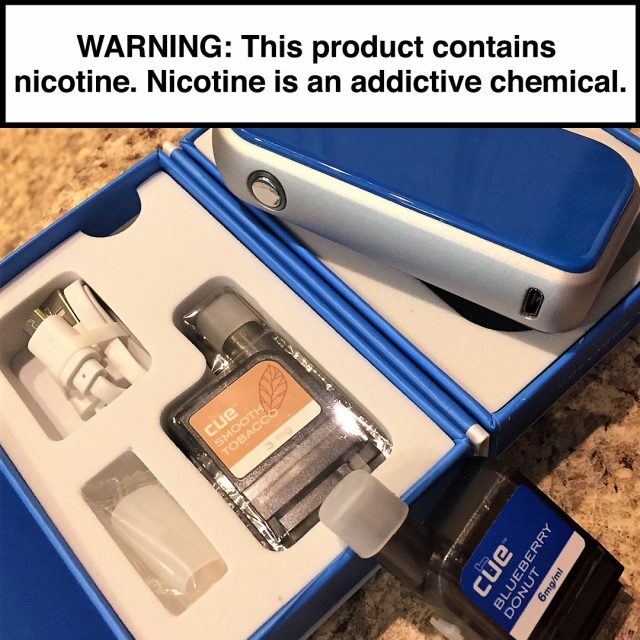 Interested in your very own Cue® Vapor System like my husband’s? 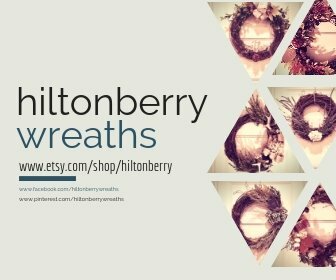 You can purchase one online or check the store locator to find a location that sells it near you! NOT FOR SALE TO MINORS. 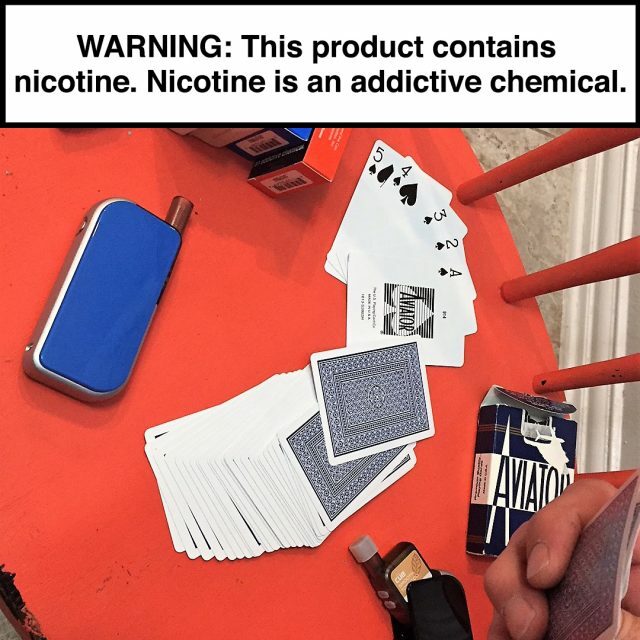 California Proposition 65 Warning Statement: WARNING: This product can expose you to chemicals including nicotine, which is known to the State of California to cause birth defects or other reproductive harm. For more information, go to www.P65Warnings.ca.gov. Changing the decorations is such a good idea. I love it. It gives the house a whole new vibe. I completely agree about lots of stews & chilliest during the autumn season. Luckily our house decor is quite autumnal anyway so there’s not much to change! I love doing a Chili night! Lots of great tips here. Staying organised is key I think! You are welcome! Visit anytime! As the seasons change, there are habits that form that can be hard to kick! These are some great tips to help cope with changing seasons! good, glad you enjoyed them! Great tips! I have a friend who switches to vape as well. He said he is happier now using vape than that of regular cigarettes. Awesome, for sure! I am so happy for my hubby! Awesome tips! I quit smoking cold turkey after 20 years of the nasty habit. The problem is I gained 80 lbs in the first year. 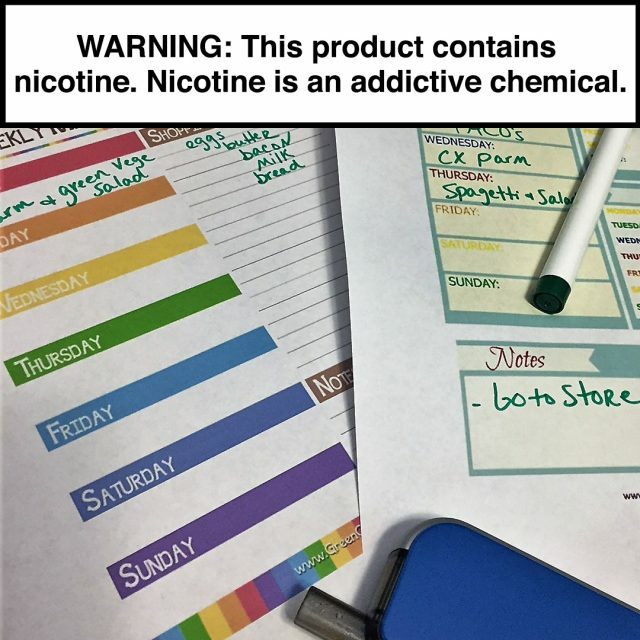 I don’t want that for my son or friends that are trying to quit so I’ll mention Cue Vapor System it really sounds like a good way to ease up or quit. Yes please mention! Hubby loves it! what cute ideas! so creative! staying organized saves so much time and makes a world of difference. thanks for the ideas! It is a must but hard to do sometimes!